The owner of Stone Edge Farm (SEF), a premier boutique winery in Sonoma, California, wanted to develop a microgrid with assets that could not only bring its carbon footprint down to zero, but go beyond that to become a net generator of zero-footprint energy to its neighbors. Their goal was to demonstrate what was possible. SEF was looking to implement multiple battery technologies in ways that would be ideally suited to the optimal microgrid use cases for each chemistry. As part of that vision, they installed an All-Iron Flow Battery (IFB) on the property. The IFB was a cost-effective choice for the long-duration energy storage needs at SEF, as well as an environmentally safe one, with an electrolyte of iron, salt, and water. The IFB can be operated in many different modes, demonstrating the flexibility of either time shifting bulk energy or delivering short power bursts for smoothing solar or load ramps that occur with pumps starting. Many leading microgrid technologies are being integrated into Stone Edge Farm, including the energy management system. This application made it possible for the IFB system to interface with, and be controlled by, a leading grid-operable energy control system. In addition to the IFB, the SEF microgrid contains a control system, a micro-turbine CHP, an hydrogen generator, fuel cells, solar panels, switchgear, a Li-ion battery, a Lithium Iron Phosphate battery and a saltwater battery. Sonoma Clean Power, the local Community Choice Aggregator (CCA), was supportive of this plan to export clean energy. As a result, Stone Edge Farm can now not only cover their own facility loads with clean power, but export the excess 24/7 to their neighbors through Sonoma Clean Power. Generally speaking, ideal locations for All-Iron Flow Batteries include microgrids with intermittent renewables, as well as diesel generators, where the IFB can ensure they run at peak efficiency, with a fluctuating load, and minimize fuel consumption. Behind-the-meter C&I applications also are excellent uses for long-duration IFBs, where the storage can manage demand charges and shift bulk solar energy to a different part of the day to minimize energy costs. This enables businesses that might be constrained by low net energy metering caps to put in more solar to cover a bigger percentage of their annual energy consumption with low-cost solar energy. Long-duration storage will enable more effective use of solar or wind as a baseload generation source, by smoothing the intermittencies and shifting substantial amounts of renewable energy for use at other times of the day. In addition, greater amounts of solar or wind can be deployed on both sides of the meter if a low Levelized Cost of Storage (LCOS) storage technology is incorporated. Long-duration energy storage, at an attractive cost, adds the flexibility to make solar more of a baseload solution for C&I behind-the-meter use cases, as well as for utility-scale solar, thus avoiding or deferring major T&D investments. Making the decision as to which type of battery to select completely depends on the application. 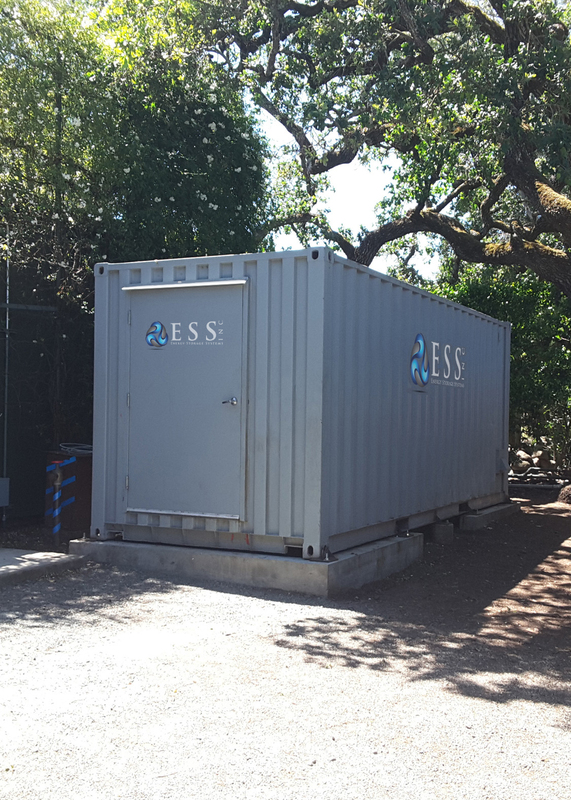 The bottom line is that the best energy storage solution should be the one that has the lowest LCOS, in the intended uses, over the life of the project. 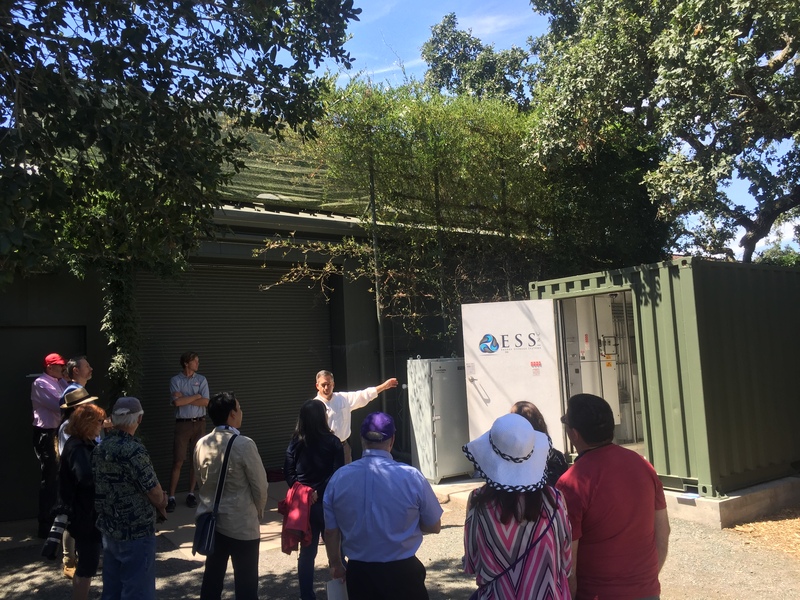 The All-Iron Flow Battery is one of the lowest LCOS solutions for renewables+energy storage integration over their 25+ year project lifetimes – and this value is now being demonstrated at Stone Edge Farm. An IFB is operating as part of an advanced microgrid at Stone Edge Farm, Sonoma, CA. The system was easily sited in an environmentally sensitive area, given its small footprint and non-toxic, non-flammable chemistry. Bill Sproull is responsible for business development, sales, and go-to-market strategies for ESS. 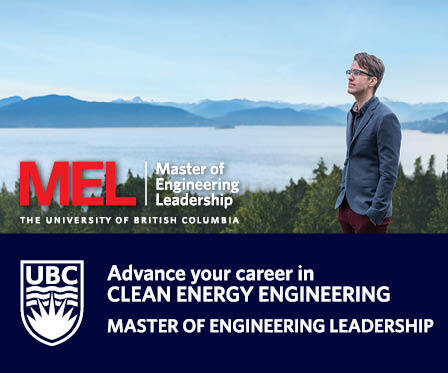 Having held executive roles and founded startups in both high tech and emerging clean energy spaces for the last 20 years, Bill’s passion centers on bringing new technologies to markets where gaps exist.